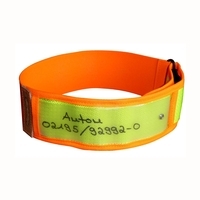 Dog Collars are an essential accessory for any dog owner, and when choosing a dog collar the safety and comfort of your dog remain paramount. 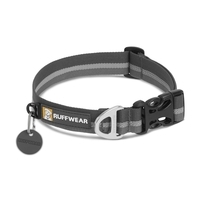 Uttings stock a great selection of dog collars from Mendota and Ruffwear to give you the best choice of collar for your dog. 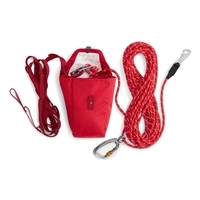 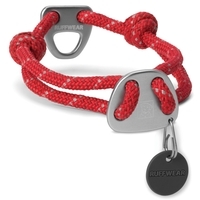 For a great dog collar at a great price, take a look through the selection at Uttings today.